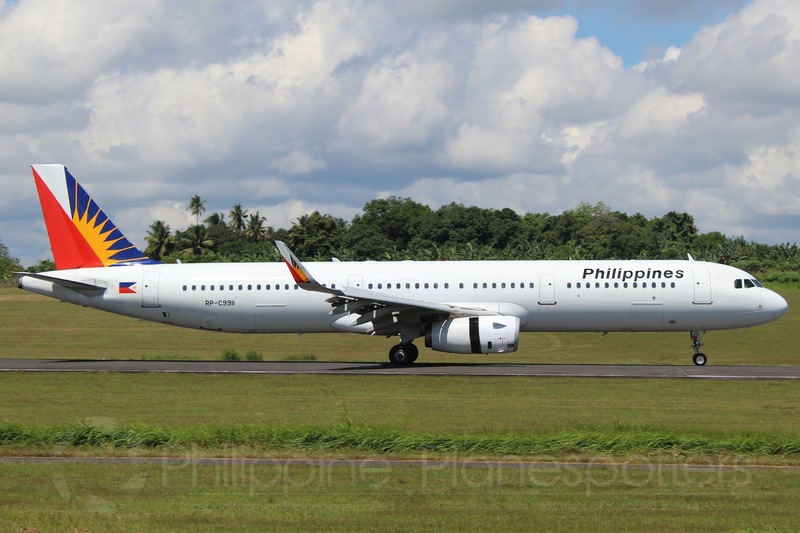 Aviation Updates Philippines - After receiving the 4-Star Certification from Skytrax, Philippine Airlines (PAL) will undertake major initiatives within 2018 to follow through on this historic milestone and sustain the 4-Star rating. FOUR STARS. Philippine Airlines unveils its plans in 2018 in an effort to achieve the 5-star goal. Photo by Dirk Salcedo - PPSG/AUP. First in the line-up is the introduction of a new line of aircraft tailored for mid-size markets on medium-range routes. The new Airbus A321neo is slated for delivery starting March, to be deployed on the new Manila-Brisbane nonstop route by May. With the A321neo, PAL becomes the first Asian airline to utilize a narrow-bodied aircraft equipped with 12 full-flat Business Class seats. A total of six A321neo and four Airbus A350-900s will be delivered within 2018. The A350-900s – equipped with exciting cabin features in PAL’s most luxurious Business Class, Premium Economy and Economy Class cabins to date - will start arriving in June, allowing PAL to deploy non-stop flights to the US East Coast through the polar region, along with more routes to European cities. First up is nonstop service from Manila to New York J.F. Kennedy Airport by October, with services to Seattle, Chicago and a point in Western Europe in the pipeline afterwards. PAL will continue to beef up its flight networks originating from Clark, Cebu and Davao, as part of its “multi-hub” network strategy. A new Davao-Siargao route will open in March 2018, even as PAL hikes Cebu-Bangkok services from thrice weekly to daily for the upcoming April to October summer schedule period. In line with its evolving global airline status providing vital international links, PAL will continue to offer the only direct airline services between the Philippines and Canada, the United Kingdom, New Zealand, the U.S. East and West Coasts, Hawaii, Brisbane and Melbourne, as well as the only flights between Bohol and Korea, and between Cebu and the Japanese cities of Tokyo and Nagoya. The A321neos will be utilized on the non-stop flights to Brisbane as well as from Manila to Sapporo, New Delhi and Mumbai. Another major initiative is the ongoing construction of a 900-square-meter, two-story Mabuhay Lounge to rise adjacent to the North Wing of PAL’s Terminal 2 hub at the Ninoy Aquino International Airport (NAIA). The new lounge will have luxurious facilities: a wide dining area, private showers, massage area, meeting rooms, bar lounge, children’s play area, speedy Wi-Fi connection and the signature PAL buffet area constantly stocked with mouth-watering dishes. The lounge – ideal for departing passengers as well as those with connecting PAL flights – will accommodate Business Class passengers as well as Premier Elite and Million Milers members of PAL’s Mabuhay Miles frequent flyer program. The existing T2 International Mabuhay Lounge will be maintained for other premium passengers. Other PAL lounges – in Cebu, Davao, Iloilo, Bacolod, General Santos and San Francisco – will be renovated, if not expanded with a new look based on the soon-to-be-unveiled tapestry-inspired visual branding. New lounges in Puerto Princesa and Cagayan de Oro will be opened within the 1st quarter of the year. A new PAL Mabuhay lounge at the 4th floor of NAIA Terminal 1 will likewise be opened, covering 750 square meters, for PAL passengers departing at that terminal. Meanwhile, PAL continues to play a constructive role in helping distressed Filipinos who need urgent repatriation to the homeland. The flag carrier is coordinating with the Departments of Foreign Affairs and Labor and Employment to accommodate (free of charge) affected OFWs on PAL’s four weekly flights from Kuwait to Manila. This is PAL’s response to the call of President Rodrigo Duterte for the flag carrier to provide special repatriation support to distressed OFWs in Kuwait.